Running a Business isn’t really a child’s play and that you always have to be on your toes. There are various departments and the single you have to pay attention to all of them such as operations, marketing and so on no matter how many people are there in your company. You can’t simply leave your business completely on them and so the burden gets even bigger. However, how about if you have the most effective and well-defined strategies for distinguished sections of your business? Certainly things would become easier and you would feel a bit lighter. 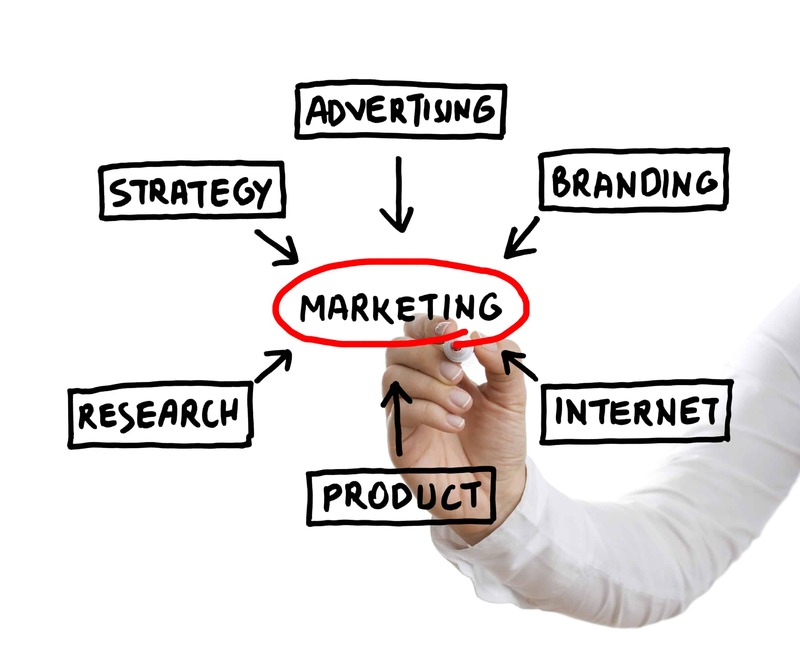 Right now in this article we are going to make the task of marketing a bit easier for you. Marketing happens to be really very crucial for the growth of your business and you cannot do without it no matter what budget you have or what circumstances are there. This is why we went ahead, did some research on what tactics can really help you skyrocket your business and have piled up a list for you. Let’s go through these marketing tactics one by one. 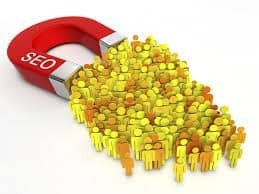 SEO is the best way to generate brand awareness by enhancing your visibility in organic search results and get free traffic to your website. You just need to know how to carry it out effectively without committing the common mistakes that people usually end up doing. Besides, there are a few myths related with SEO that you should know and don’t waste time on something that is not going to give you results you are expecting. So, if you know SEO tactics well and can carry it out well, nothing can stop your business from booming high. PPC marketing is another wonderful way of getting targeted traffic to your website however; you need to make some investment in this type of marketing. You have paid money doesn’t mean you will get results as there are certain ways and guidelines to be followed in order to conduct PPC marketing effectively. There are certain things that should never practice in PPC marketing to have wonderful returns on every single penny you invest. 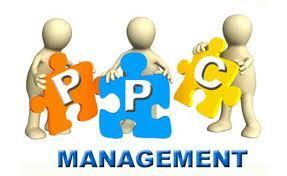 Many Businesses have made use of PPC and have gained wonderful results. Here are a few examples for you such as ‘How Live2support drives 90% of its targeted traffic through Google Adwords’ , ‘How Google Adwords accounts for 70% of the web traffic and 90% of the business for Aryan Florist’ and so on that you can find here(http://dsim.in/blog/category/case-study/ ). A platform meant for social networking, social media has become a wonderful platform for marketing these days. It bestows you with a smart and easy way of connecting with people, their friends, friends of friends and so on; all you need is a smart planning and its meticulous implementation. 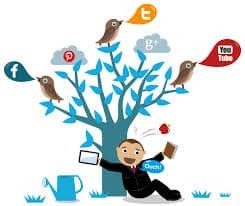 A boon for marketers, social media not only helps you increase your reach or generate brand awareness among the masses and bring targeted traffic to your website but also helps you with revenue generation or in simple words in making money. In fact, a recent research revealed that one-third of businesses drive revenue through social media. The best part is it doesn’t require much time and money from you; you just need to work smart and make most of it by leveraging it correctly. There are various case studies on how people have successfully gained some wonderful results through Facebook, Twitter, LinkedIn and other social media sites. These were a few not only effective but also cost effective marketing tactics that would skyrocket your business. There are so many other ways through which you can spread your business wherever you want and gain ultimate returns on investment at the same time.